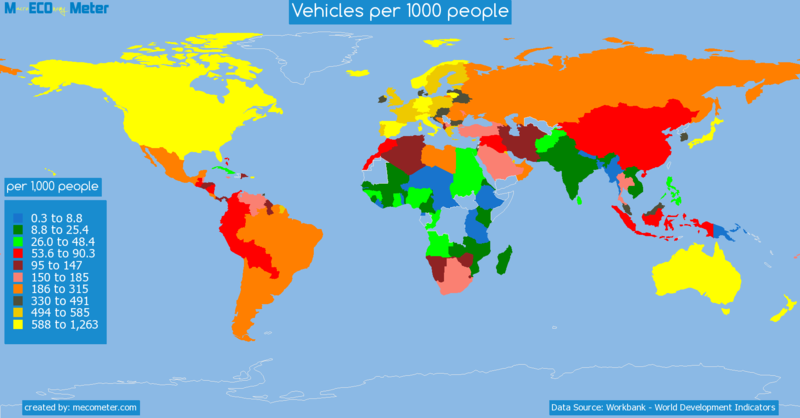 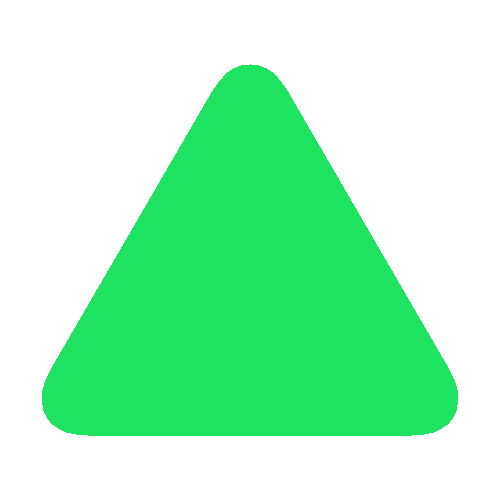 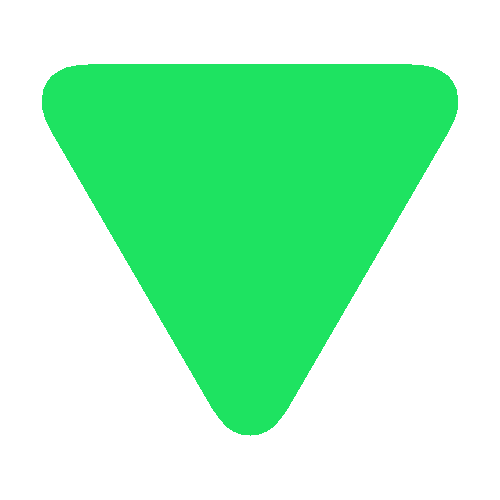 Value & RankThe Vehicles per 1000 people of Russia is 271 (per 1,000 people) with a global rank of 59. 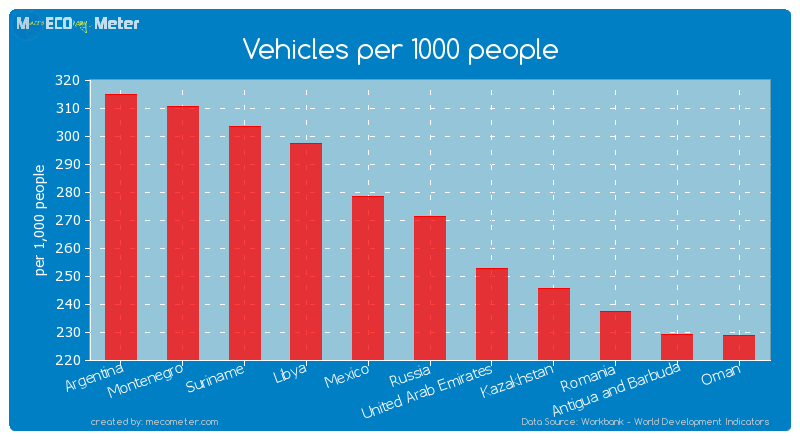 Russia compared to other CountriesThe Vehicles per 1000 people of Russia is similar to that of Argentina, Montenegro, Suriname, Libya, Mexico, United Arab Emirates, Kazakhstan, Romania, Antigua and Barbuda, Oman with a respective Vehicles per 1000 people of 315, 311, 303, 297, 278, 253, 246, 237, 229, 229 (per 1,000 people) and a global rank of 54, 55, 56, 57, 58, 60, 61, 62, 63, 64.5 years growthRussia's Vehicles per 1000 people had a positive growth of 34.2 (%) in the last 5 years from (2004 to 2009). 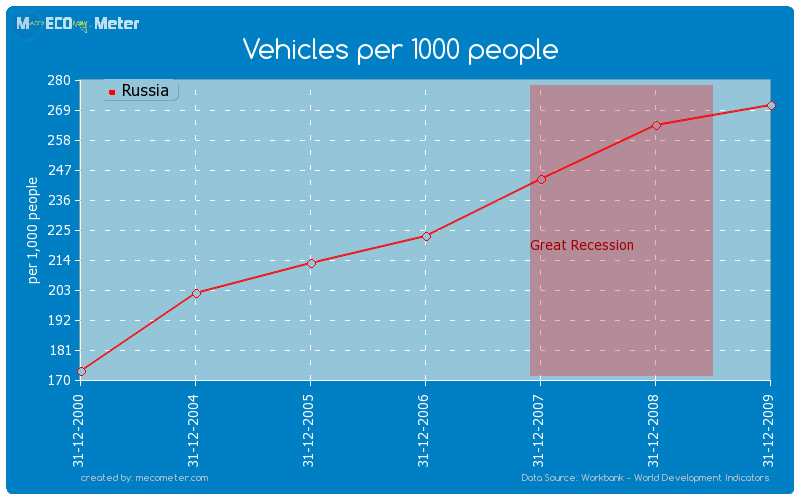 Last 5 years averageRussia had an average Vehicles per 1000 people of 236 (per 1,000 people) in the last 5 years from (2004 to 2009).